The HTC Windows Phone 8S is the second budget Windows Phone 8 handset we've seen, and goes up against the Nokia Lumia 620 . They're both around £215 SIM-free and free on a £15-£18 contract, but the 8S is more expensive on prepay, at £210 on O2 rather than £150. 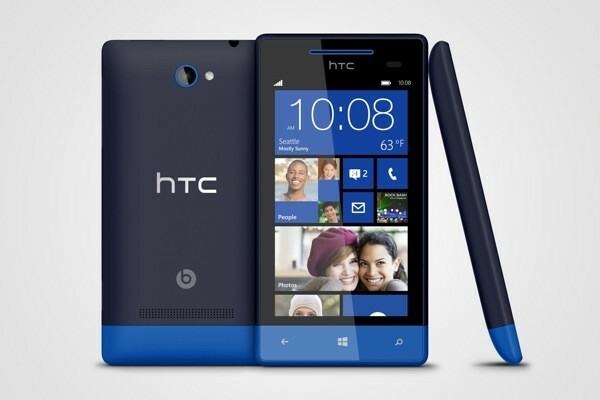 The phone looks and feels very much like the more expensive HTC Windows Phone 8X . Its rubber rear extends round to the sides of the phone, so it's easy to grip and should survive the odd tumble. creaky plastic you get on some cheaper Android phones. Like the Lumia 620, the HTC 8S has a slightly cut-down specification compared to the high-end Nokia Lumia 820 and 920 and the HTC Windows Phone 8X. You get 512MB RAM instead of 1GB and a 1GHz dual-core processor instead of a 1.5GHz model. We did notice the speed deficit, due to an occasional slight stutter when opening applications. It's nothing major, but as Windows Phone is usually so silky smooth the slowdown is more noticeable. 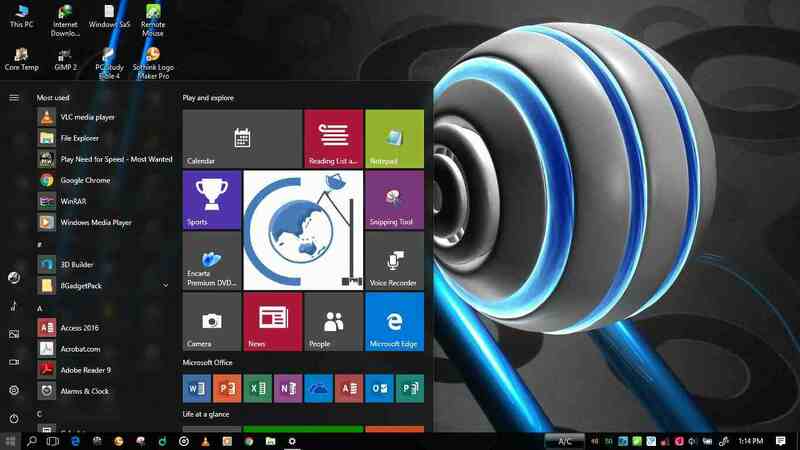 It's fast, good-looking, has a competent browser and excellent email client, and makes it simple to create and edit Office documents. Your documents and photos will sync automatically with SkyDrive, too; while this still isn't as simple to use as sync services such as Dropbox, it works well with Windows 8's Skydrive app and is particularly useful for editing Office documents in your web browser. There's one key thing missing from Windows Phone 8, even now, and that's app support. While the number of apps is increasing all the time, we're still missing some important ones. There's no official Dropbox client, for example,no Sky+, no Sonos, no Rightmove, no Spotify and no iPlayer. While apps aren't everything, and the operating system's core features work well, if you rely on any of these services the lack of support will be a deal-breaker.